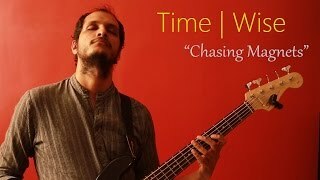 Time Wise is an experimental jazz fusion band from Ahmedabad, formed in 2015. 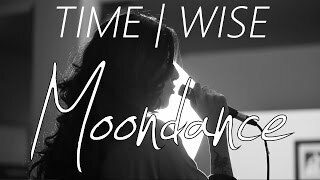 Time Wise performs jazz standards with a twist of their own. 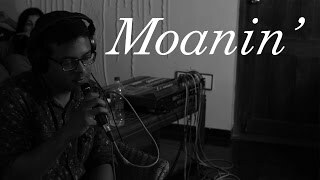 They love to experiment with the crisp rhythms and mellow tunes in their original compositions. They take their inspirations from artists like Antonio Sanchez, Snarky Puppy, Stan Getz, B.B King, Eric Clapton, Mark Kelso.